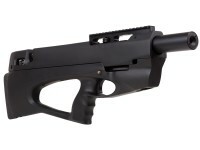 The BP17 is one of Ataman’s most unique airgun creations. 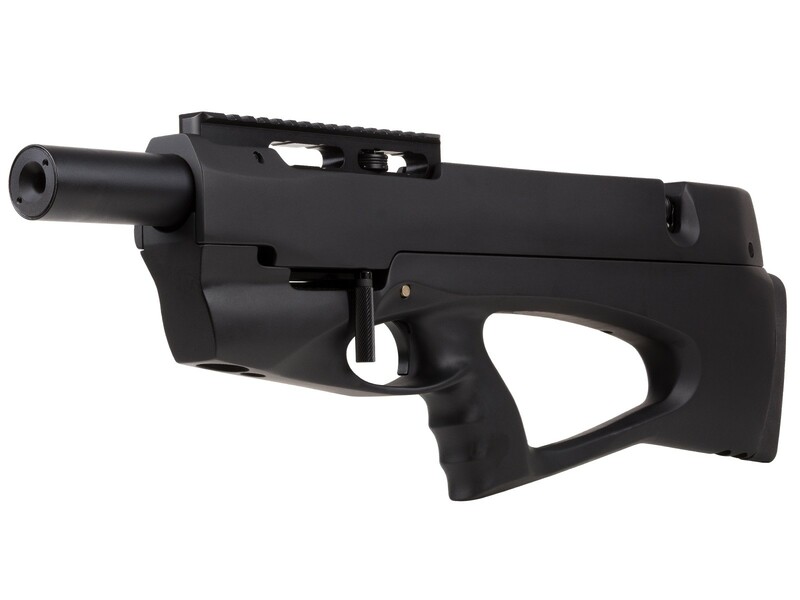 With the bullpup’s overall length just under two feet, the BP17 is built as the ultimate backpack gun crafted to the brand's exacting standards. Beginning with the stock, the Ataman BP17 features all-weather black Soft-Touch coating that covers the beech wood body underneath. This ergonomic stock is ambidextrous and fits snugly and comfortably in your grasp with a rubberized buttplate and pistol style grip. 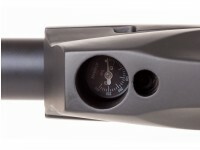 Its onboard 100cc regulated cylinder is built to deliver up to 25 .22 caliber rounds at speeds up to 840 fps. 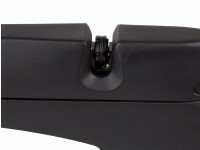 Each includes two 7rd magazines that can be advanced with a smooth forward positioned lever action. 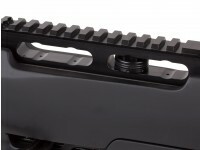 When not in use, each magazine can be stored in a groove right below the optics rail. 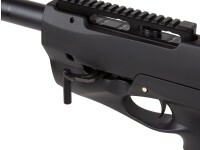 To keep the rifle backyard friendly, the 14.5” Lothar Walther barrel is fully moderated. Last but not least, the BP17 features a two way adjustable trigger that allows the user to customize the pull to their liking. 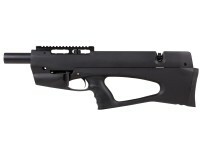 If you want the ultimate backpacker PCP air rifle, you couldn’t do much better than the Ataman BP17. With its convenient size, .22 caliber power, and regulated cylinder, the BP17 is destined for greatness on the range or the trail. Things I liked: Its got great weight and balance. Accurate and very powerful. Over priced - had to have cocking arm moved to other side since I shoot left eyed. Customer service was excellent as it should be for $1,400. But they were excellent. 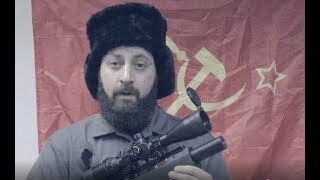 What others should know: Nice rifle. Its great for backpacking. Things I would have changed: Make the air cylinder more bigger to give more shots . Things I liked: Great look and feel really good In your hands and shoulder. The charging handle is outstanding. Love the design. Things I would have changed: The presentation package when you open the box needs to be better. The rifle is protected well, but I have seen better from other rifles on the same price range. 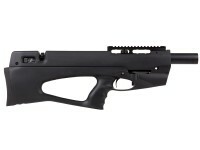 What others should know: I am still on the process of testing it for shooting accuracy. The gun feels great and I think that for the price is an excellent purchase. A good scope and a rifle case is needed. Understand that is is shrouded. Is the shroud end threaded to accept an adapter and to add a moderator? Yes it is threaded. DonnyFL makes a nice adapter that would allow for a more standard threaded "extension" to be added. I have an Ataman AP16 .22 caliber pistol. Are the magazines used in the AP16 the same as the BP17?